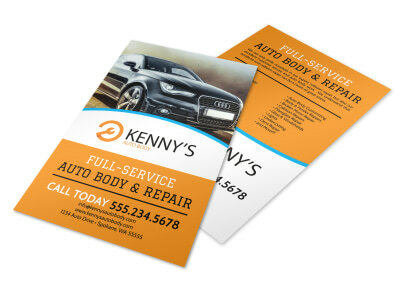 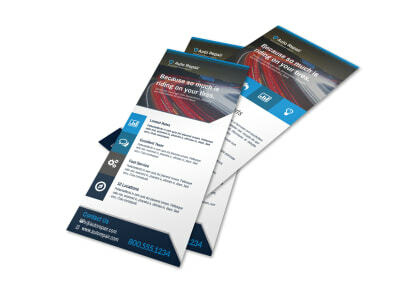 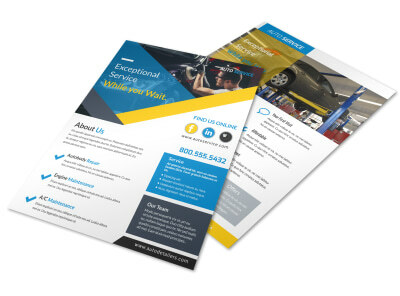 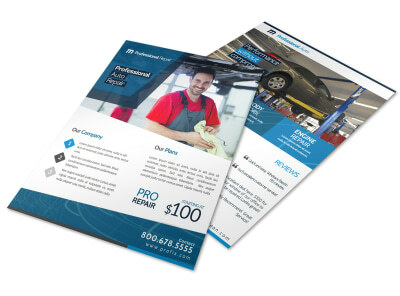 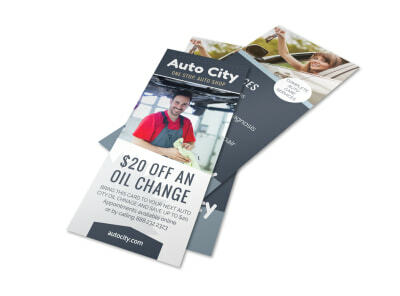 Customize our Awesome Auto Repair Flyer Template and more! 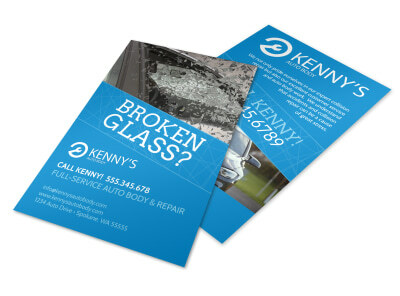 You know your way around a wrench, so broadcast it to the world with awesome auto repair flyers. 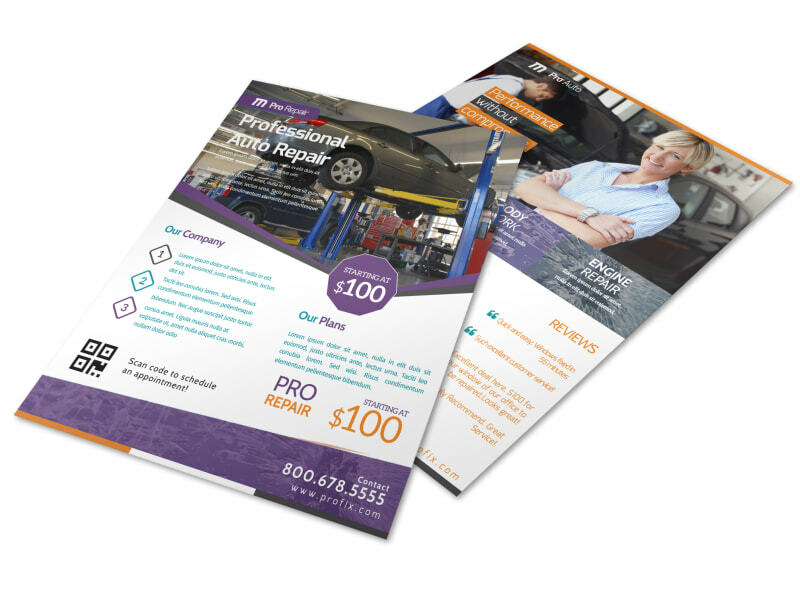 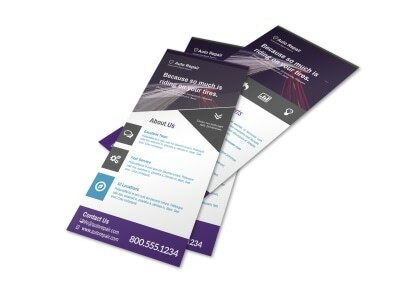 Design your flyer from the bottom up with our intuitive online editor, adding text, photos, graphics, and other elements to truly own the design. 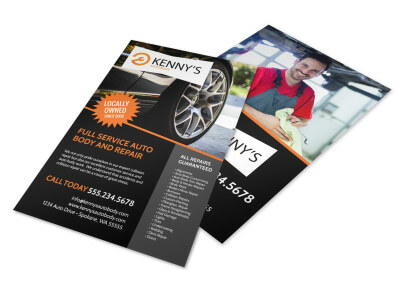 Once you have a lock down on a look you love, print your flyers from your own office for fast networking among car owners in your niche.